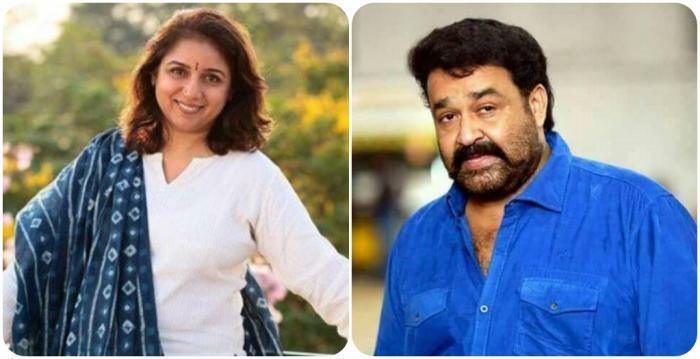 Actor turned director and one of the founding members of Women in Cinema Collective (WCC) Revathy Asha has slammed actor Mohanlal’s comment that the #MeToo movement is a “fad”. 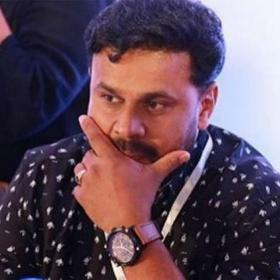 Recently, at a press conference for a charity show, the Malayalam actor commented that the whole Me Too Movement is just a fashion and a fad. This comment did not go well among many on social media, including some celebrities from the South Film Industry. 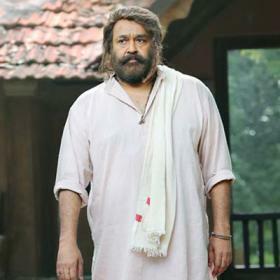 During one of the interviews after the press conference, Mohanlal was asked about his controversial statement to which he giggled and replied that men “should also come out with ‘Me Too’”. #MeToo movement a ‘FAD’ says a Renowned ACTOR. How do we bring some degree of sensitivity in such people? Like Anjali Menon says, the people who have just arrived from MARS have no clue what it means to get abused, what it takes to call out and how this can bring about change!!! 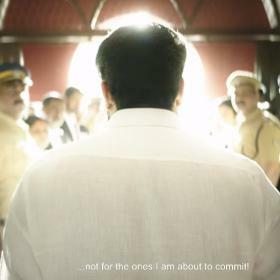 Meanwhile, Association of Malayalam Movie Actors (AMMA) is now headed by Mohanlal. That Cashewnut look alike needs to shut up. Anyways the Malayalam film industry has no respect for women.Most movies i have seen the husband slaps his wife and its portrayed as something very husbandly. 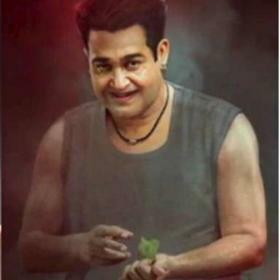 Mohanlal showing his true colors. I used to be a fan but not any more. Revathi stay strong. 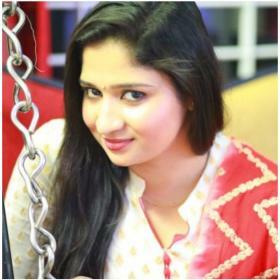 You are hundred per cent right! Just goes to show how the Superstars view this – especially because Mukesh was also outed. Mohanlal should shut up if he doesn’t understand what MeToo is. Revathy is so strong , more power to you Revathy! Well said Revathi. People who have no sense of reality are usually the ones who are most strongly opinionated. That aside I have watched so many of your Tamil films. You have always chosen the most amazing roles. Your true fan for life.